In this large-format picture book, the reader will discover a new, invisible world within normal things with the help of microscopes. The World from the Inside includes e.g. crystal structures that could be found everywhere, in people and animals, plants or in liquids. The most beautiful and best microphotography in the world penetrates into the inside and shows objects in nature, biology, chemistry, medicine, mineralogy and textiles in a completely new way: highly magnified and brilliantly colored. With The World from the Inside, the reader will discover the landscapes of fascinating and unbelievable beauty, bringing a completely new experience. 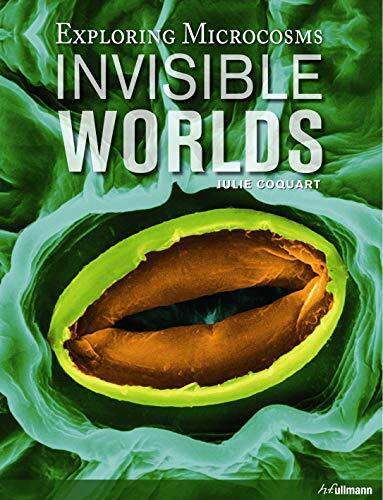 Julie Coquart is a science journalist and works for several newspapers and magazines. She writes articles about astronomy, archeology, biodiversity, neuro-sciences, history, and zoology.